Great for cocktails and knickerbocker glories! 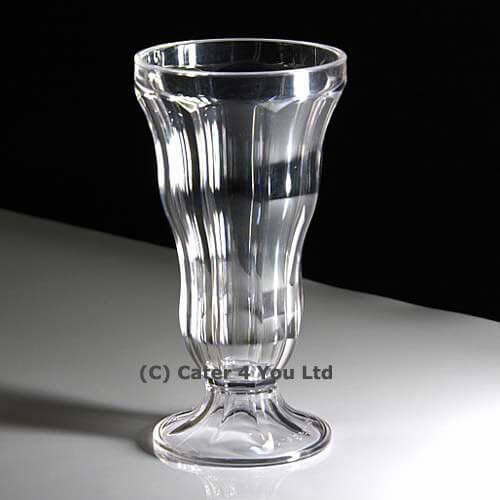 A polycarbonate 12oz cocktail glass - can also be used for ice creams and knickerbockerglories!! 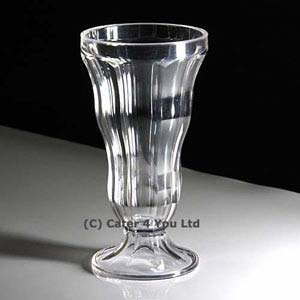 Ideal in nightclubs for cocktails or as a plastic glass for children as it is virtually unbreakable. A perfect alternative to glass. Use for functions such as weddings, parties, festivals as well as in licenced bars, clubs and restaurants. Can be used for alcoholic beverages like spirit mixers as well as soft drinks. This glass can be washed up to 500 times before showing any signs of wear and tear.